Our artist Ellie Hannan, from CELT MMU, has created some further artwork based on the #LTHEchat bird we can all use a create personalised items for others and ourselves. This idea came from the #LTHEchat community during a recent chat. So thank you all for this suggestion. Feel free to download your png Twitter bird(s) to create a personalised mug, t-shirt, phone cover or even a massive poster. I am sure you will have loads of ideas 😉 There are many sites on the web where you can create personalised items and there might be even a shop nearer to home or in your institution. 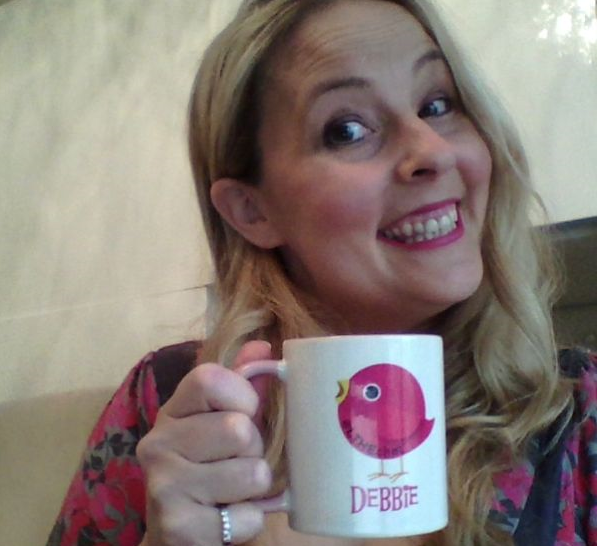 Debbie kindly trialed the process and we are including her brand new mug below. [add image here] We would love to see your creations with you using them. 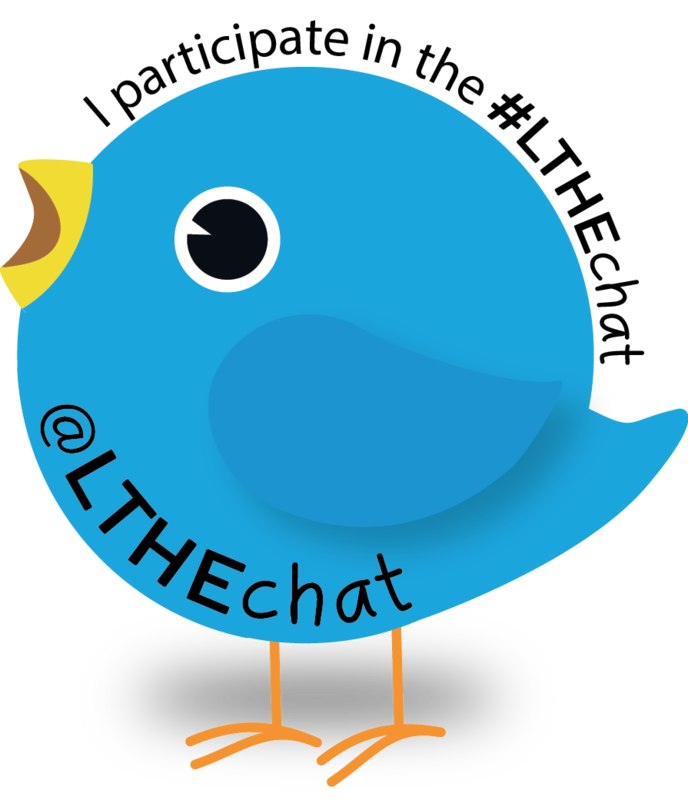 Please share a pic or two when you have created your special #LTHEchat item(s). 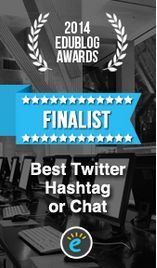 If you are a Golden Tweet Award Winner, your golden bird will be emailed to you. We wish you a wonderful festive break! And see you again in the New Year with more exciting news and chats.